Why Google Is So Popular Search Engine ? Every one thought why Google is So Popular search engine in all our world.As We know Google Is Most Famous and Best Internet Company that Provide Us Lots of Services and almost services are Free.Today We discuss about Popularity of Google that Make it Famous in World. Before we start I will tell some information about Google. Google was founded by Larry Page and Sergey Brin in 4 September, 1998. 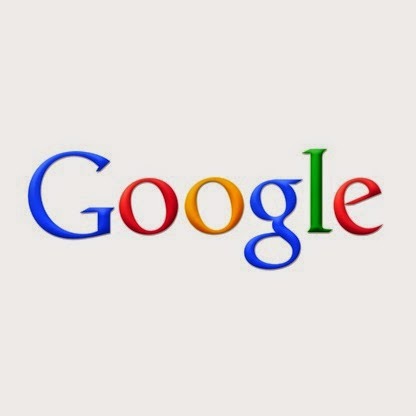 Here is Seven reasons that Make Google Popular. As We know Google Looks Like So Simple Search Engine. When You Go to www.google.com You will see there logo,search bar and some links. You see no extra things that make load on Website. Its So fast to any other search engine on internet.Click and your Results are there. Also a Main reason that make Google Popular. It is the most widely used web-based email provider with over 425 million active users worldwide.This is the Most famous feature of Google that make it popular. This was the most famous Social Site From Google.Also Make Google So Popular in Worldwide but Google announced it would be closing Orkut on September 30, 2014. Its the Most Famous service that provide by google.Google Maps is Free and also easy to use in any devices. YouTube is a video-sharing website that also a Google Service.It is very famous video share Site that is Popular in World. Youtube Also free of cost feature by Google. This Is Most Popular Operating system For Mobile Phones and other devices. Its also Google Product that Make Google Famous in all our World.Its also Free Operating System. All the above Reasons are Most Popular but Google Provide More then It.